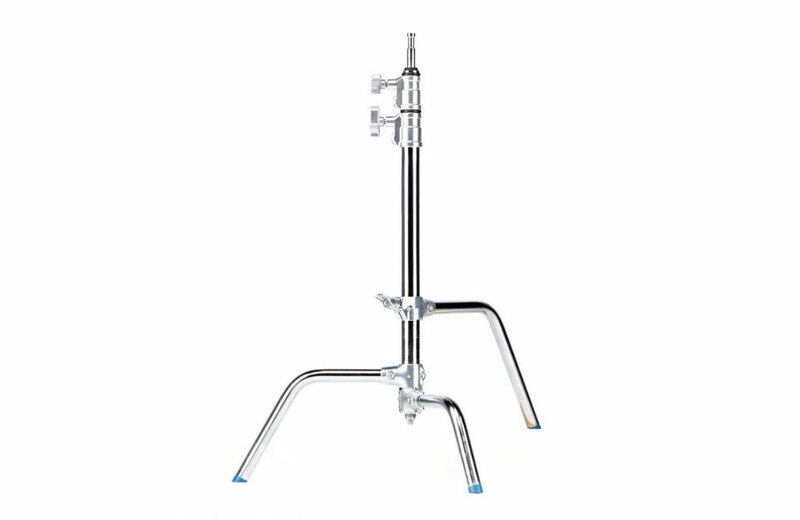 We carry a range of useful C stands, or flag stands, from Matthews and Avenger in both the 40″ and the smaller 20″ sizes. Our stands have arms and knuckles and sliding legs for extra versatility. These C stands can be used to hold just about anything from flags, nets and silks to Kino Flo fixtures. Our 40 inch, larger size C stands extend from 126-321cm, weighs 7.2kg. 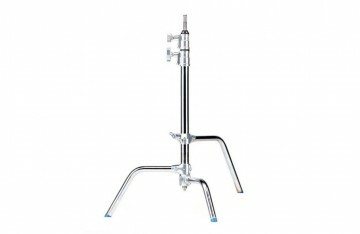 The 20 inch smaller size C stand extends from 76-161cm, and weighs 5.9kg. Both sizes can comfortably support 10kg. thanks for forwarding on information about the C stand (flag stand).